As we head towards summer and the longer evening hours, I decided it was about time to get my wife and I some new running shoes. 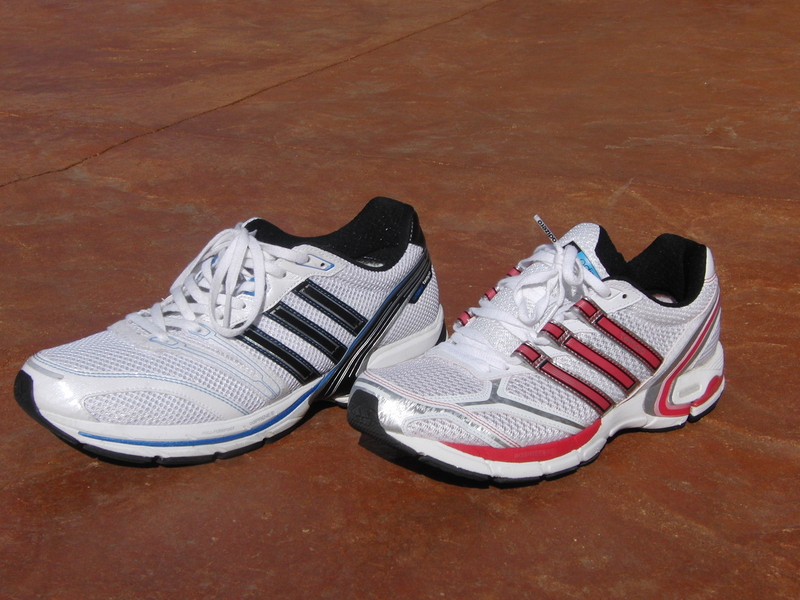 After some research, I decided to get the Men’s and Women’s version of the Adidas Adizero Tempo running shoe. After a few weeks wearing them, it seems like both were a good choice! One of the key attributes to these shoes is how light they are, the men’s weighs in at a very impressive 9.8oz considering the amount of cushioning it has. They feel safe and well protected while also having a mesh front to make them breathable. 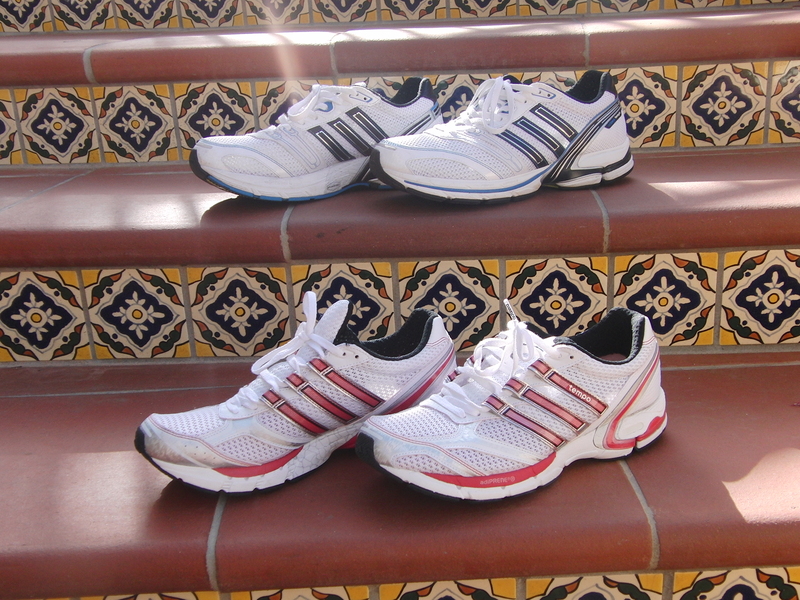 You can get the Men’s or Women’s adiZERO Tempo Shoes directly from the Adidas website.